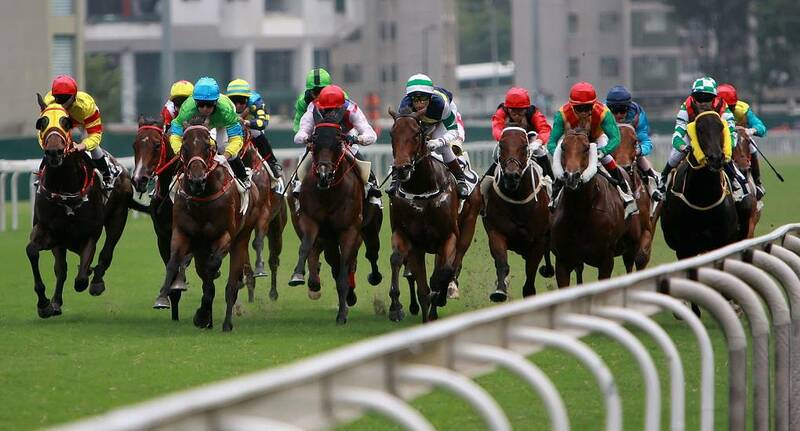 Experience the thrill of a day at the races and sample the fantastic atmosphere and hopefully pick a few winners. Whether you pick your horse because of form or name it's a sure fire winner for all members of the group. There are sixty racecourses in Britain, staging two types of horse racing, flat racing and jumps racing, both of which take place all year round. Eighteen courses race only on the flat, twenty-four only over jumps and eighteen do both, including racing on artificial surfaces, such as All Weather Tracks. We can offer all kinds of tickets, so just let us know what you are after!